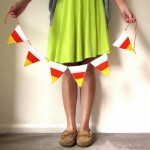 You guys, I have eaten TOO much candy corn this weekend! 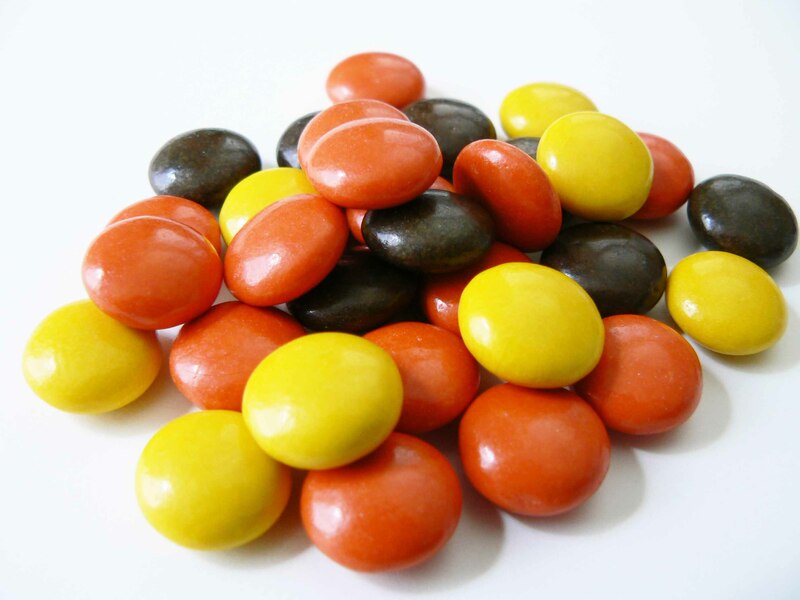 I got a big bag of the autumn mix (and by the way, I don’t like the ones with chocolate on them – I’m a candy corn purist), and it’s pretty hard not to take one every time I go by the bowl. 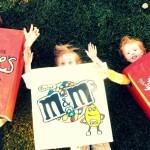 Halloween is just the perfect excuse to eat massive amounts of sweets and there are soooo many good ones. 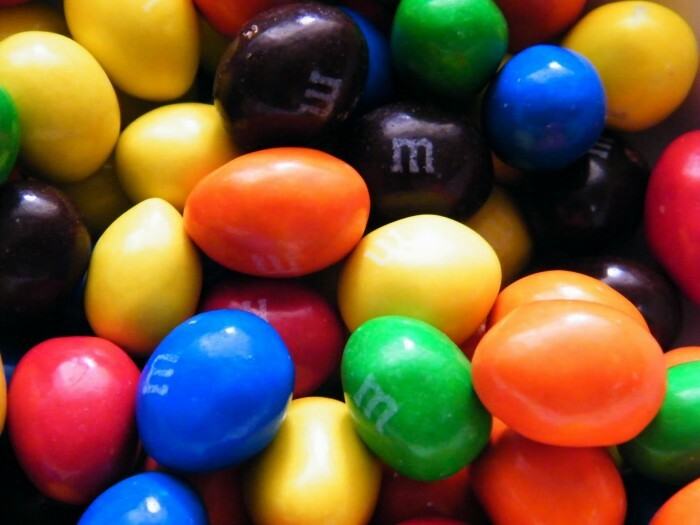 Peanut M&M’s, Snickers, anything Reese’s, Tootsie Rolls, Twizzlers…I’ll take one (or ten) of each. 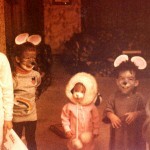 What are your Halloween favorites? Mmmm… Bring on the trick or treating. Oh wait.. Am I to old for that? I saw the autumn mix at the store yesterday and could not resist! I feel like I don’t even totally love them, but I have to eat them. 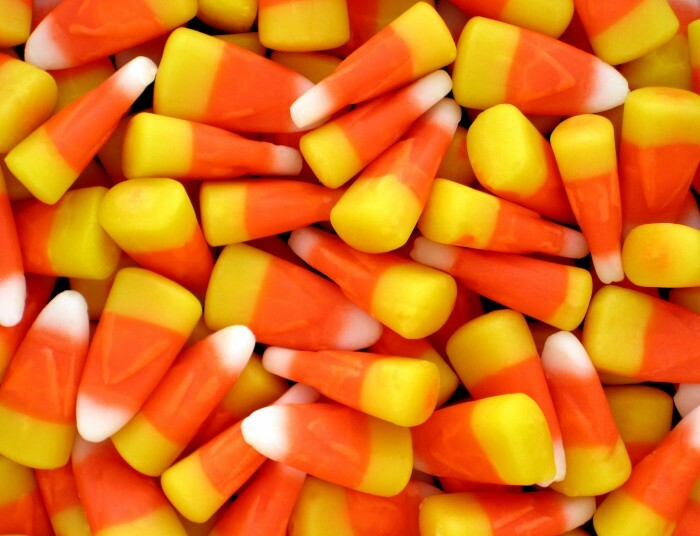 Candy corn I think…corn, that tastes like candy. LOVE anything chocolate really. And candy corn, of course. Tootsie rolls and Whoppers, the ones in the little tube, like three to a roll, I can just pop them in my mouth one after another, oh yeah and candy corn, I also like those little pumpkins in the Autumn mix too. Love this time of year for SO many reason! !